Dimensions 0 by 6 by 9.21 in. 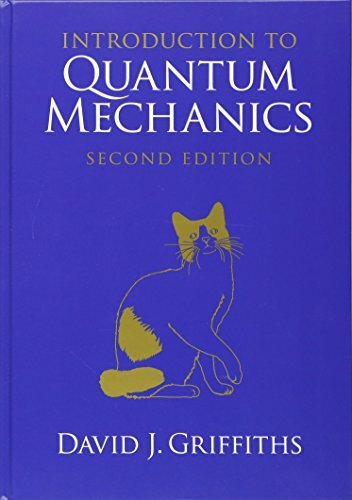 Amazon.com description: Product Description: This bestselling undergraduate quantum mechanics textbook is now available in a re-issued, affordable edition from Cambridge University Press. The text first teaches students how to do quantum mechanics, and then provides them with a more insightful discussion of what it means. The author avoids the temptation to include every possible relevant topic, instead presenting students with material that they can easily focus on in a complete treatment with few distractions and diversions. Fundamental principles are covered, quantum theory is presented, and special techniques are developed for attacking realistic problems. The innovative two-part coverage is entertaining and informative, organizing topics under basic theory and assembling an arsenal of approximation schemes with illustrative applications linked closely to the text.